I acknowledge the Numismatic Value of coins, as well as the Silver and Gold value and All old Copper, Nickel, Paper Currency etc. 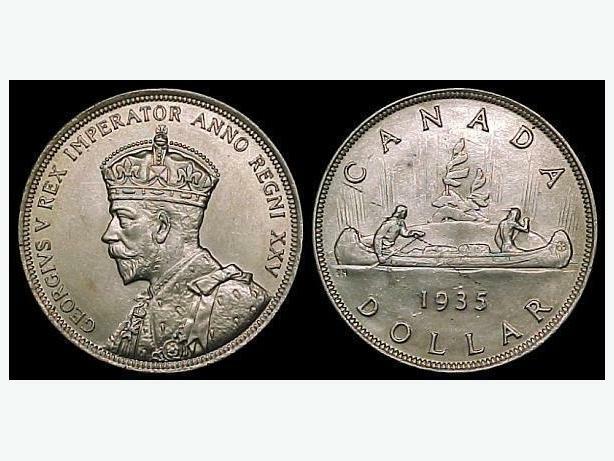 Local Coin Collector Looking to purchase Coin Collections, Canadian, US, World Coins, Royal Canadian Mint coins, Proof Sets, Mint Sets, Accumulations, any and all uncirculated and circulated older coins etc. Olympic Gold and Silver Coins, Rare Coins, Royal Canadian Mint Coins, Specialty Coins etc. Also, older Canadian Paper Currency, Bank notes, Charter notes etc. Large or Small Collections of any size. We go through together with you and organize and determine value of your coins. We can make House Calls. Kelowna, willing to travel surrounding areas. Please call Chad at : 250-863-3082, thanks!